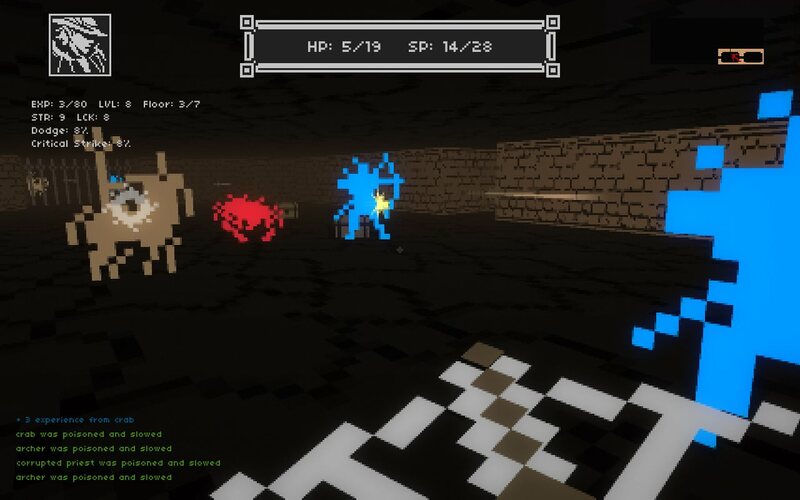 A first person shooter/roguelike. Created for Oryx's Ultimate Roguelike Challenge. A Good Morning, Commander game.